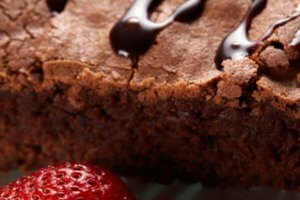 If you don't like the gooey texture of brownies and long for a fluffier, more cakelike experience, you can adjust the ingredients and get your wish. 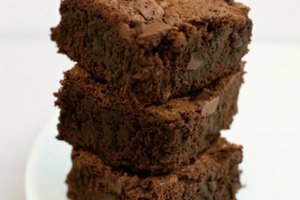 Brownies are versatile and the texture comes down to one ingredient: the eggs. Use a regular chocolate frosting on this brownie and then add a topping, such as chopped nuts or sprinkles. 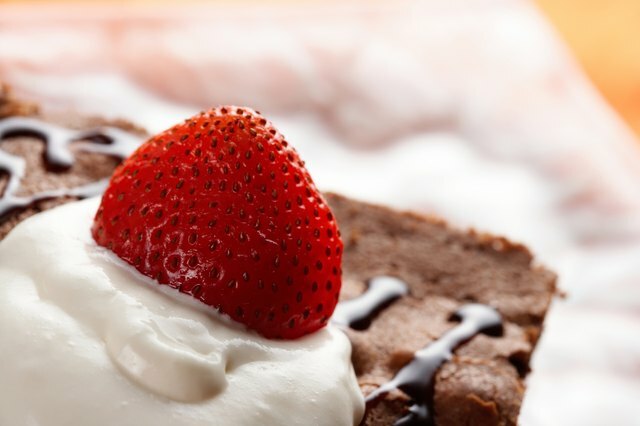 You can also choose to garnish the brownies with fruit, such as strawberries or raspberries. Another delicious idea is to add vanilla ice cream with chocolate syrup to make a decadent brownie sundae. Preheat the oven to the correct temperature for your brownie mix or recipe. Prepare the brownie mix according to the recipe or package instructions. Add 1 extra egg to get the cake-like fluffy texture that you desire. Beat the ingredients together with a hand mixer or stir well to combine. Pour the batter into a well-greased pan and bake according to the directions for the mix or recipe, usually about 25 minutes at 350 F. Check the center to be sure the brownies are cooked through. Cool brownies thoroughly and frost with chocolate frosting. Top as desired. If frosting is too sweet for your taste, lightly dust the top of the brownies with powdered sugar instead.